"Sanctify those who love the beauty of Thy house." 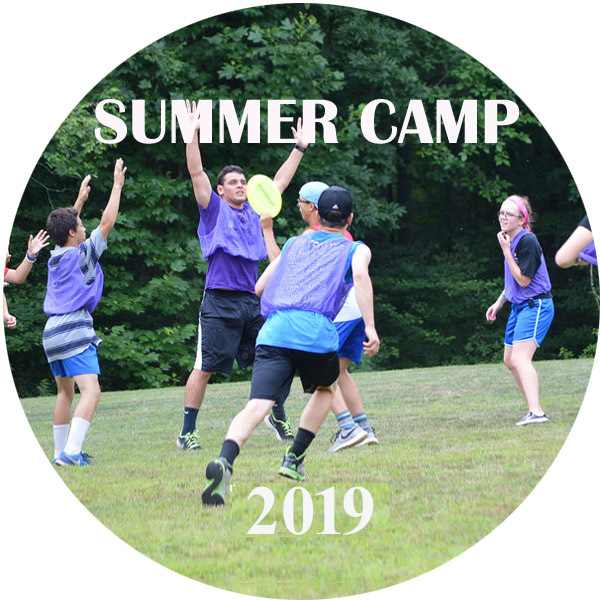 Click HERE to see what's NEW in the air at Camp! 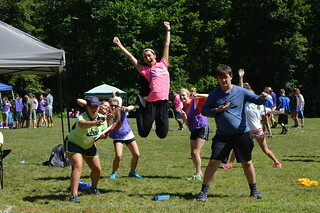 Click HERE to see Camp Nazareth like never before! Camp Nazareth and the beautiful night sky! Take a Video Tour of Camp! SCIENCE AND NATURE CAMP - Aug 4- 10 Register For Science and Nature Camp! Latest News - Click Title To Read More. Camp Nazareth is pleased to announce its THIRD ANNUAL Science and Nature Camp which will take place August 4-10, 2019!!! Camp participants will learn all about Astronomy, Biology, Earth Science, Geology, Meteorology and SO MUCH MORE! Participants will have the opportunity to use telescopes, microscopes, and other equipment used to study and learn about nature. But most importantly, they will explore the trails, waterfalls, streams and geography of the Camp. Special emphasis will be placed on appreciating the beauty of nature and the wonder of the fields of science they will study. 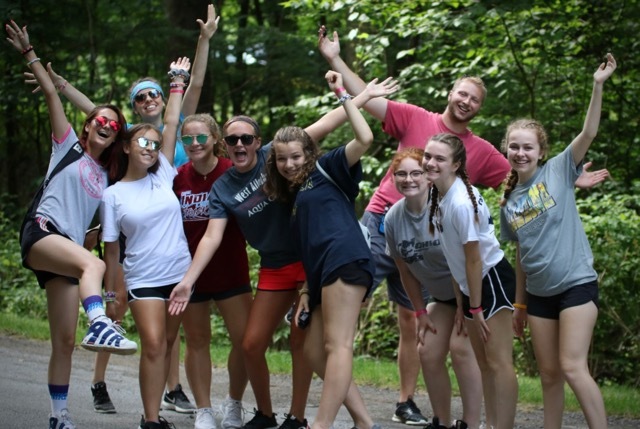 Camp Nazareth is pleased to announce its seventh annual Family Camp at Camp Nazareth this year in conjunction with Family Day. The event is exactly what it sounds like. Families “camping” together in the Camp cabins and participating in a weekend of services, games, discussions, activities and challenges that are all designed to help families deepen their relationship with God and with one another.